The oil market showed more clear price trend yesterday. The quotes managed to post some gains in the second half of Tuesday. 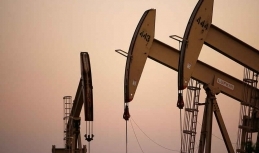 According to the available statistics, the Brent prices moved up above $61/bbl. The market players mostly believe that the observed strengthening is related to the restrictions that were launched against Venezuela. However, some market analysts think that the hikes should be connected with better market stance towards the risk. 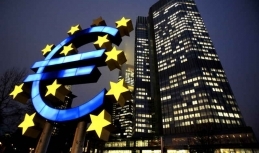 The European Statistical Office released the data on the EU trade balance and retail sales of last November in January. 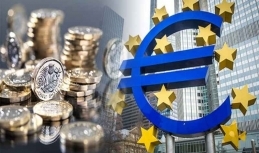 Unlike the previous three-month period, the balance showed improvements reaching EUR 19 billion over the period under review, while the October figures were at EUR 14 billion. The November retail sales were 0.6% above the anticipated levels. It becomes clear that the EU economy is in a good state now. At the Thursday trading, Brent oil did not decline but even inched up getting support from the market fundamentals. The quotes were recorded near $60 per bbl and took roots at around $61 per bbl. However, oil prices have slackened today staying at some $61 handle today. The market is getting more and more confident that the UK may escape a no-deal Brexit scenario. There is a chance that the document will be amended in case of another unsuccessful vote in the Parliament. 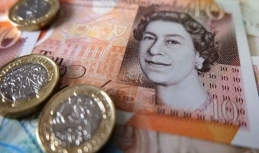 Speaking about the short term outlook, the British currency can maintain its game face, but the rate will probably depend on the Brexit Plan B vote. Steven Mnuchin, US Finance Minister, stands for the lifting of the import some or even all tariffs against the Chinese products. These reports bolstered the US stock market which posted hikes today with the session closed in the black. Moreover, these reports also supported China's stock market as well. 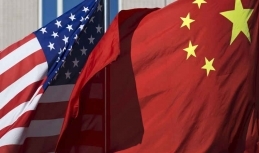 Thus there are grounds to believe that the long-lasting trade conflict between two major economies seems to be coming to an end. 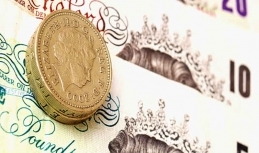 By the end of the week, the sterling has left the 2-month peak at 1.30, which is also considered as the psychological level. However, the sterling was quite dynamic this week despite numerous local risks and no reasons for optimism now. At the same time, a lack of negative Brexit development somewhat supports the sterling, so it faces restrained pressure. 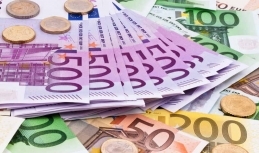 The euro has trimmed almost all last-week gains in the first half of the week. 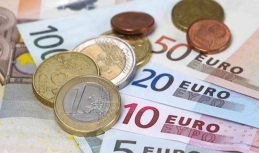 The euro-to-US dollar exchange rate still can be seen at the 1.15-1.13 handle. Moreover, the rate is testing the 1.14 handle now. The short-term outlook is bearish, with no hikes or slumps being expected. Mario Draghi made quite careful and more bearish message yesterday. The euro started sliding vs the US dollar in the course of Tuesday. The current rate stands at some 1.1428. In general, such development is more likely market adjustments amid the lack of economic reports. The Brexit vote is the milestone of today's European trading session, which is in the spotlight now. The UK will decide on its further political way today. Some MPs refuse to support the draft agreement, which can mean unexpected results after the vote and even some slowdown in the Brexit. Prices for Brent oil neither soared nor collapsed yesterday. 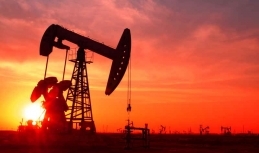 Meanwhile, the Friday trading was marked by some upturn of oil quotes, which means that the market wants to keep recovering after the massive selloffs observed in late 2018. For now, further price upturn seems to need extra driver since the increase is losing the pace, as the market analysts noted. At the same time, some profit-taking is possible especially ahead of the weekend. 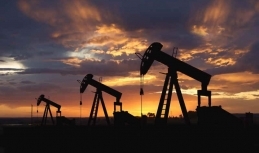 Following a short-term break on Monday, oil prices have resumed strengthening by now. Brent oil managed not only to maintain positions above $57/bbl but even gained grounds reaching $59.80 on Wednesday. Thus, the price is coming closer to the psychological level of $60. 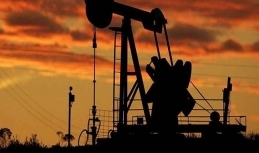 API posted a decline in the US crude oil reserves. The volumes reportedly dipped by 6 million bbl per day, which 2-fold above the expected level. ​The Japanese yen has posted strong upturn against the majors in the first week of 2019. At the same time, the observed hikes hardly can be connected with the moves of BOJ, especially given that Tokyo does not want to get soaring national currency. 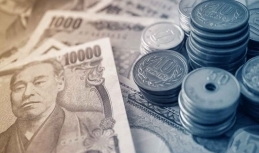 Along with other reasons, higher Japanese currency can be explained by stronger demand for protective assets, with the Japanese yen being among the safe havens, amid the recent downgraded revenue report by Apple.